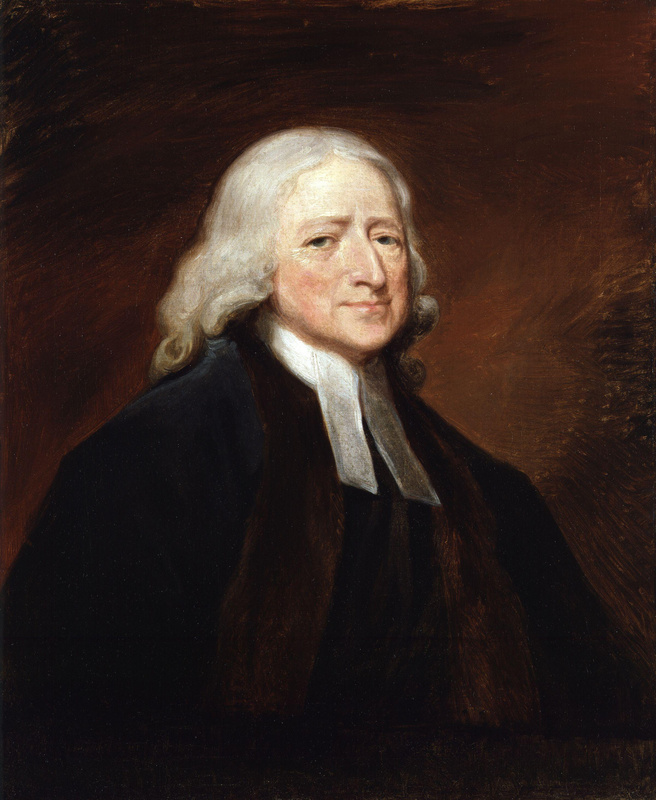 John Wesley (; 2 March 1791) was an English cleric, theologian and evangelist who was a leader of a revival movement within the Church of England known as Methodism. The societies he founded became the dominant form of the independent Methodist movement that continues to present. A collection of hymns for the use of the people called Methodists. A collection of hymns : for the use of the people called Methodists : with a new supplement. The works of John Wesley. The journal of the Rev. John Wesley enlarged from original mss., with notes from unpublished diaries, annotations, maps, and illustrations. Sermons on several occasions : with a life of the author by the Rev. John Beecham.